 ONRAD Helps Lower Cost Structure For Radiology Groups - ONRAD, Inc.
Online Radiology helps lower cost structure for Radiology groups by offering final reports. You may already know us for our superior, world class service that helps you sleep better at night, but now we can offer you something that the other guys can’t- final reports. If you use the other guys for your teleradiology needs, you are forced to review their work and then duplicate effort by creating a final report in your RIS system when you come in the next day. However, if you choose Online Radiology’s Platinum Star Service package, you won’t have to duplicate effort. Online Radiology’s world-class doctors will enter the final reports into your RIS for you.